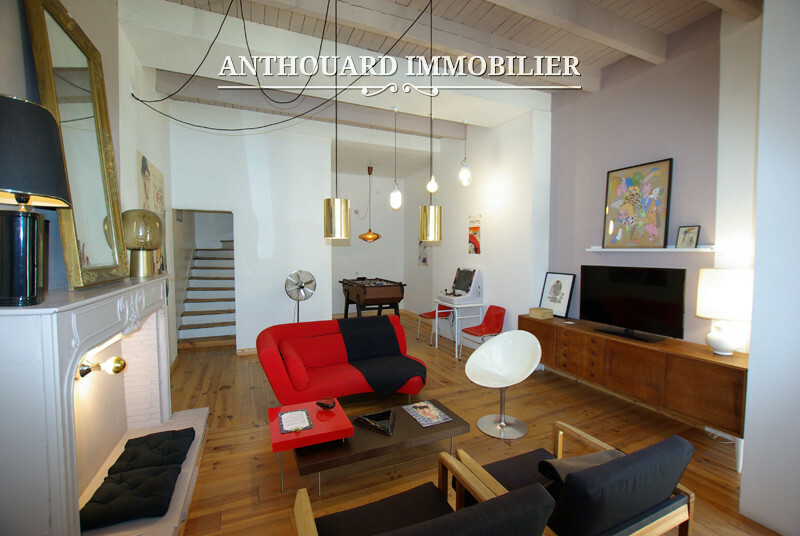 695,000 € Love at first sight : Charming family home with 7 bedrooms, superb restoration. 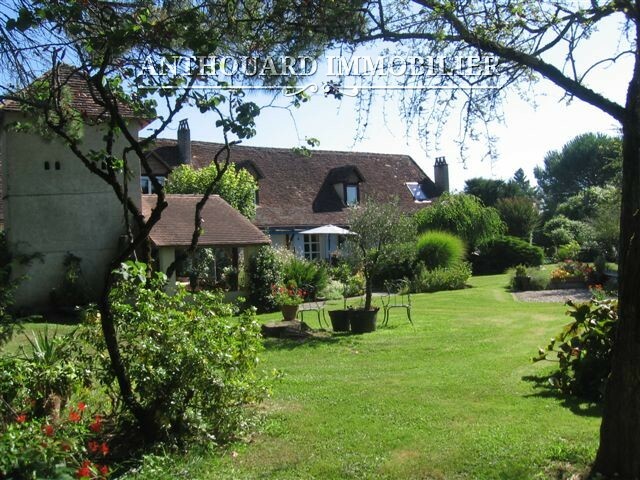 Exceptional 18th century chartreuse on 10ha, very nice view. 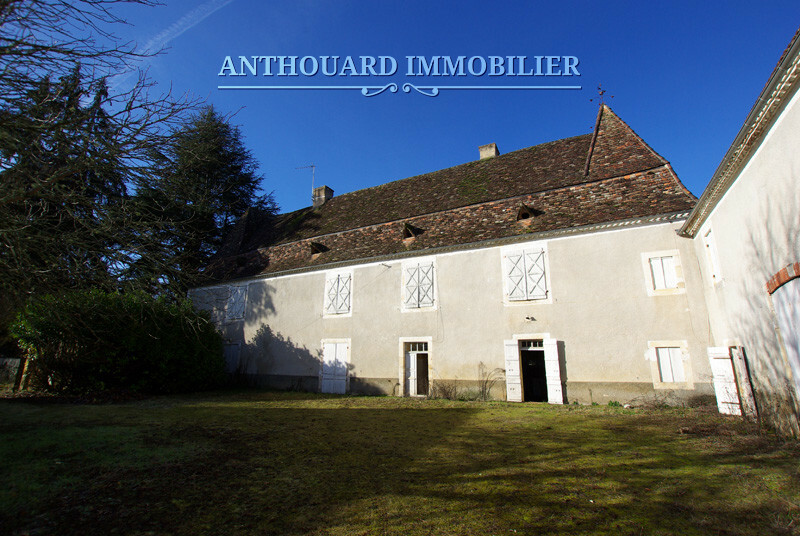 2,980,000 € Family castle on 23ha, overlooking the Dordogne valley. 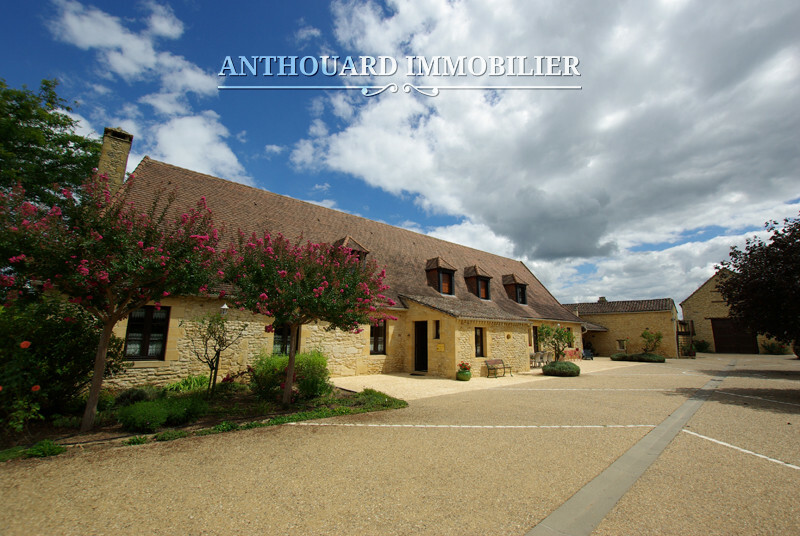 Dordogne, Périgord, quality contemporary home in lovely surroundings. 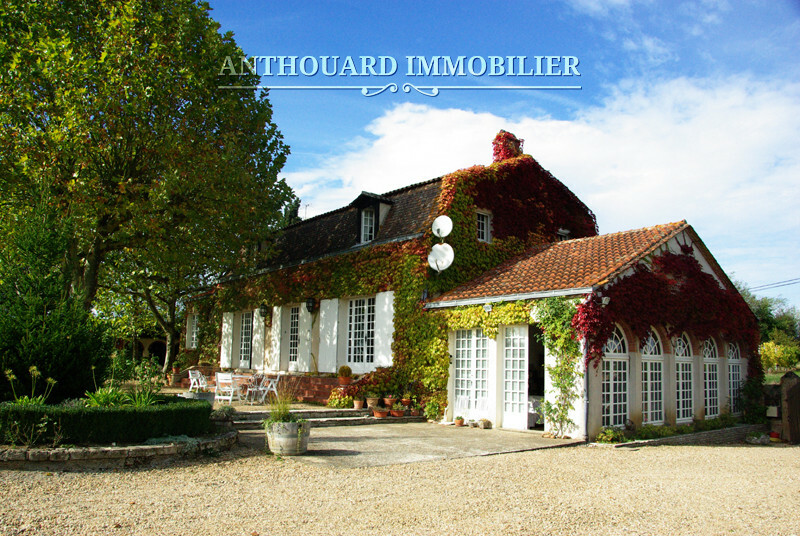 485,000 € An extremely attractive house dating from the 18th Century for sale in Dordogne. Dordogne, Purple Périgord, near Bergerac, renovated stone “Périgourdine” style house with new swimming pool. 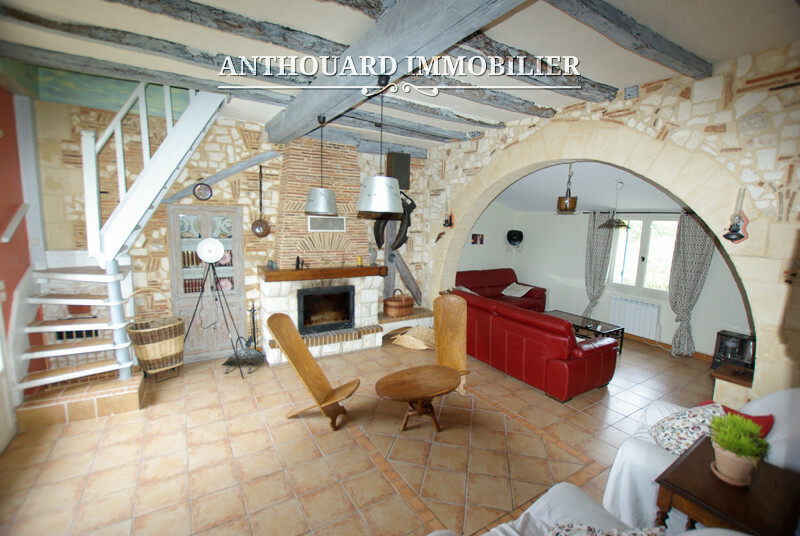 Charming family home in the Périgord, in lovely surroundings with no disturbances. 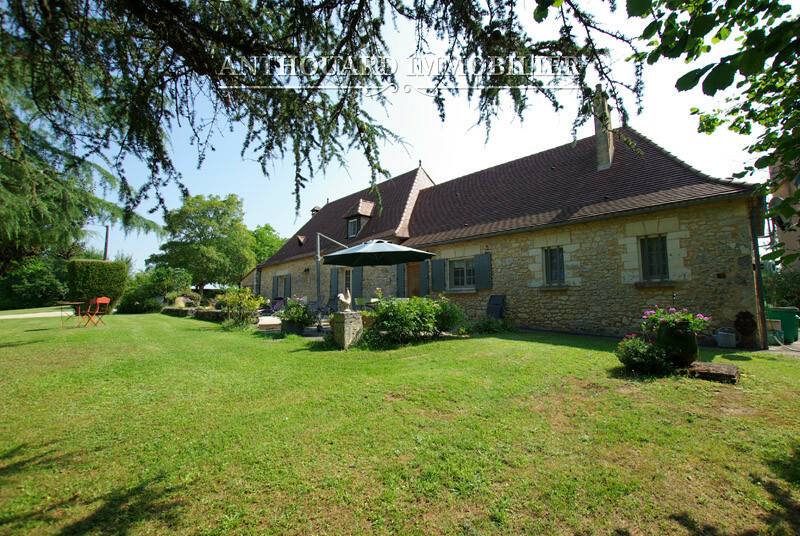 Dordogne, Périgord, Bergerac: Old stone farmhouse with swimming pool. 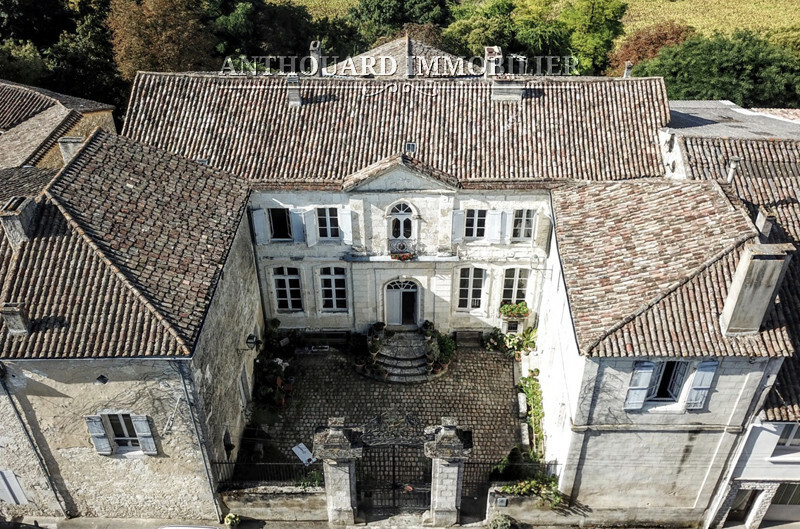 Murielle Anthouard has been entrusted with the sale of many of the Dordogne’s most prestigious properties since she established her agency near Bergerac 25 years ago. She is established as this demanding sector’s leading estate agent because of the unrivalled quality of her client service, her profound knowledge of the market and her scrupulous attention to detail. 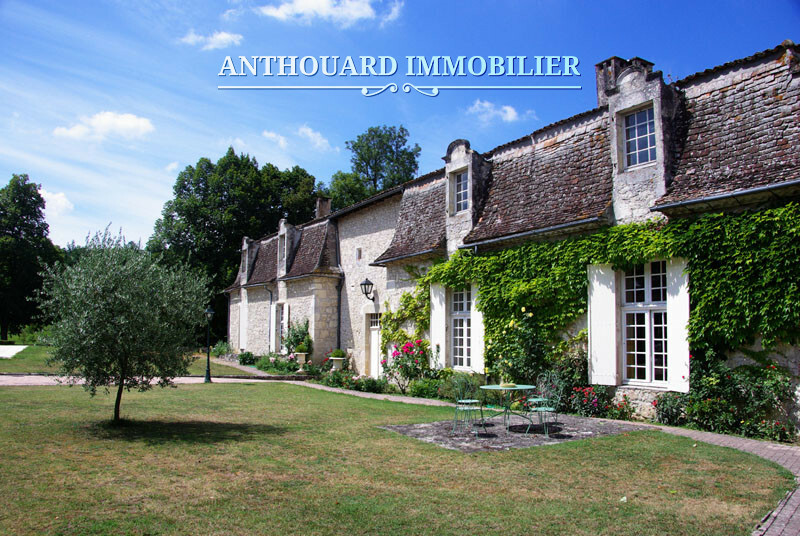 Anthouard Immobilier has the best selection of high-end Dordogne properties available for sale. It prides itself on its exemplary standards of service and offers support and advice throughout the sale process, from first visit to completion day and beyond. A selection of properties tailored to your desires and to your needs. Whatever your goal in buying a home in Dordogne we have the experience and imagination to help you achieve your objective. A character second home? A vineyard so you can decant your latest vintage? A castle overlooking the spectacular Dordogne valleys soaked in centuries of history? We can show you the best that this wonderful part of France, with its vibrant culture and cuisine, has to offer. Sold Gorgeous Chartreuse Château dating from the 1600s with 50 acres, exceptional surroundings and splendid view. Family chateau with commercial potential. 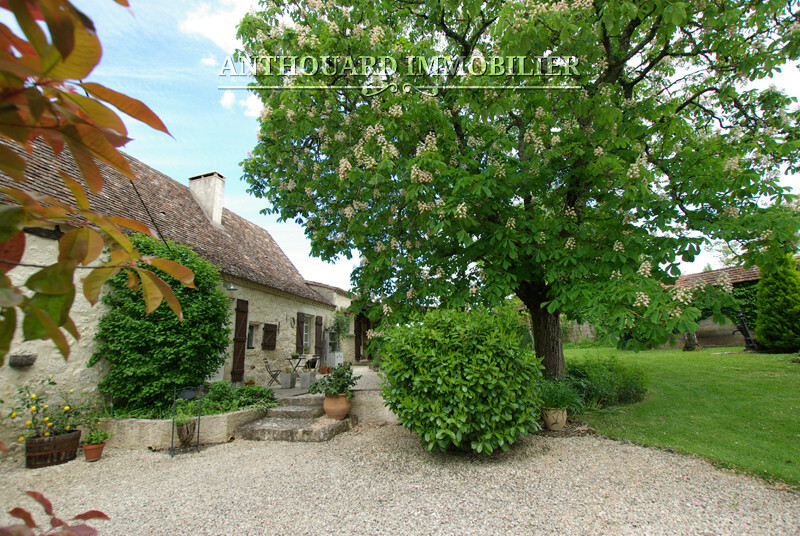 Dordogne, Périgord Pourpre, Bergerac, property with commanding views of Pecharmant. Sold Dordogne property for sale: A stone house and outbuildings on five acres in the Perigord Noir. Dordogne, Périgord Noir, Buisson-de-Cadouin, a quality stone built house in a tranquil setting with 5 acres. 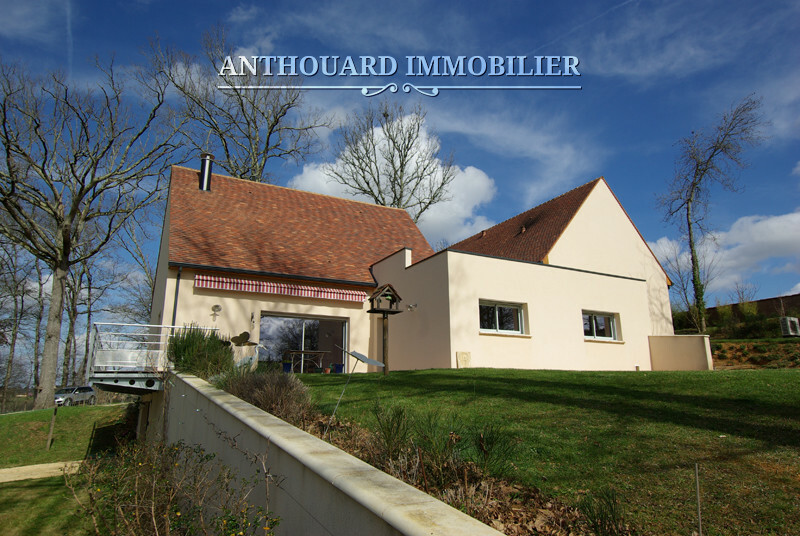 A bright and spacious classical home with gite and new swimming pool. Sold Dordogne, Périgord, near Bergerac, renovated 18thC stone house. 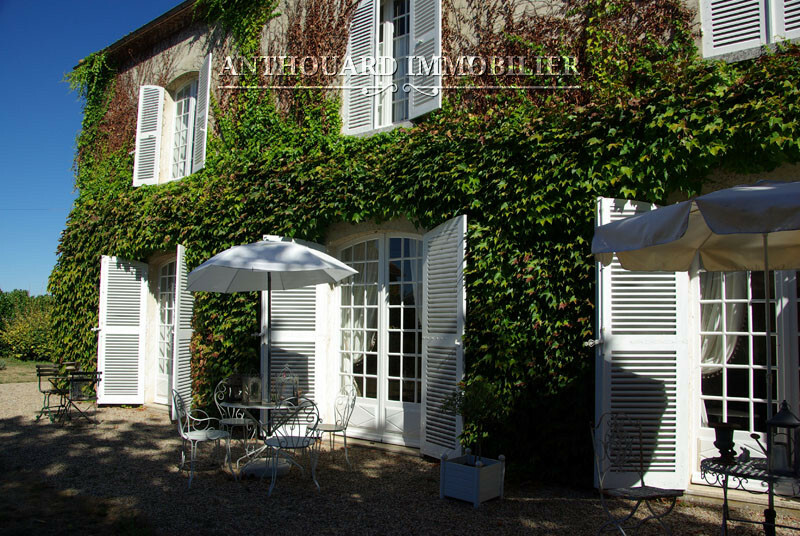 15 minutes from Bergerac in a charming small Dordogne village, a renovated Perigordian house. Sold To the south of Bergerac, a pretty farmhouse for sale with eight acres. Dordogne, Purple Perigor, a stone house between Bergerac and Issigeac in lovely surroundings.